When you join the Sun East Charitable Foundation, your contribution will go to deserving organizations that benefit families in need, students through scholarships and educational endeavors, veterans, children and families with special needs, and many other registered charities throughout the Greater Brandywine Valley. By joining the Sun East Charitable Foundation you will qualify to join Sun East Federal Credit Union where you may take advantage of all the financial services that are only available to qualified members of the credit union. 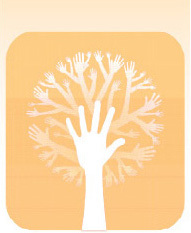 Volunteer to help at our Foundation Sponsored Events! Learn about various volunteer opportunities, or how to attend events sponsored by the Foundation at discounted rates. Contributions online can be made though PayPal.